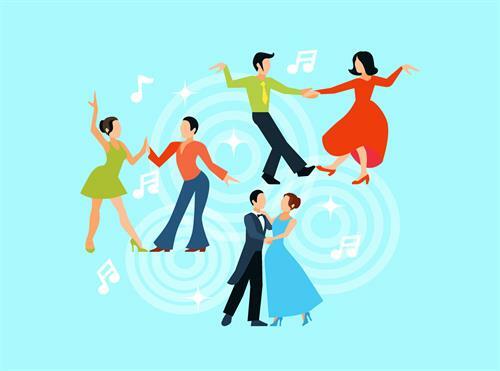 Ballroom dancing for beginners will be taught by Gerhard Christ and offered at the State Street Theater. Classes will include introductions to the Foxtrot, English Waltz, and Waltz. If time allows, we will also explore the beginnings of the polka. All dancers are asked to wear shoes with smooth (or leather) soles. Ladies, if you plan to wear a skirt, please make sure your legs can stretch in it and it doesn’t flare too high. All ages welcome, from tweens and up. Classes will be held on Saturday, January 12, 26, & Feb 2 from 9-11 am.